As of now, the historically Armenian Christian town of Kasab- now almost entirely emptied of its original residents as inhabitants fled in fear of the rebel offensive- remains in the hands of rebel forces, who have named their offensive the "Battle of Anfal" ('spoils of war': a reference to eighth chapter of the Qur'an). The capture of Kasab allowed for rebels to reach the Mediterranean shoreline in Syria for the first time via the nearby locality of Samra. 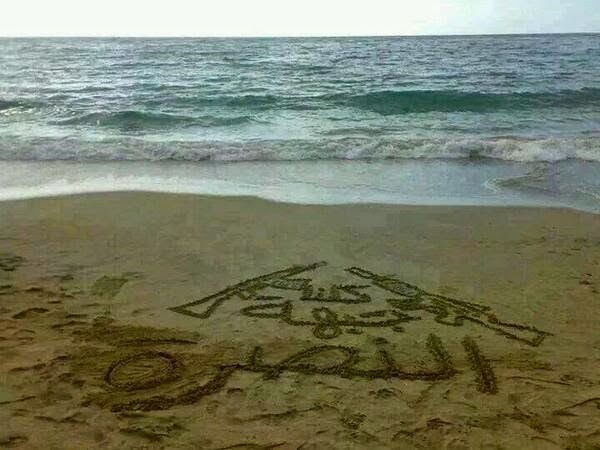 On the beach by Samra, Latakia: "We are all Jabhat al-Nusra." 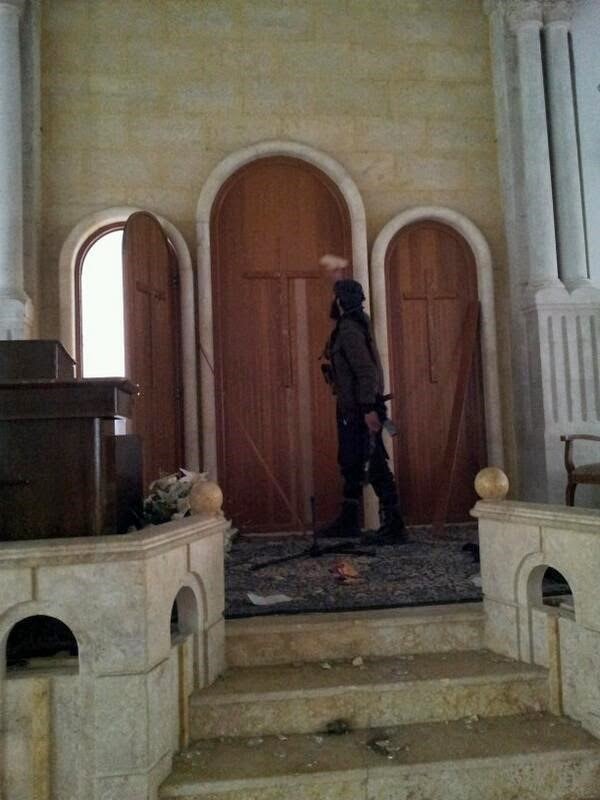 Though much outcry was raised over a supposed impending 'genocide' of Armenians in the town at the hands of the rebels with the "#SaveKessab" hashtag on Twitter, no convincing evidence exists pointing to mass slaughter or rampant desecration of churches in the town, drawing attention away from the contrasting situation in the Damascus province town of Yabroud, which- recently captured by the Syrian army coordinating with foreign Shi'a militias- has shown signs of desecration of churches by rebels. While churches have not been desecrated en masse in the town of Kasab, many rebels in the offensive are keen to emphasize a supposed new Islamic identity for the town. 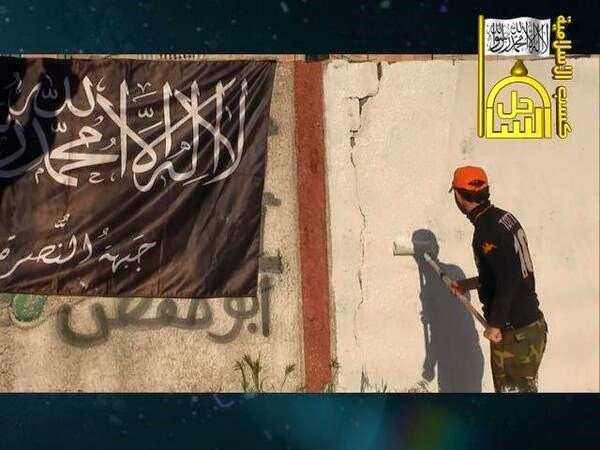 In this photo, under the initiative "Islamic Kasab," a Jabhat al-Nusra member paints some walls in white. 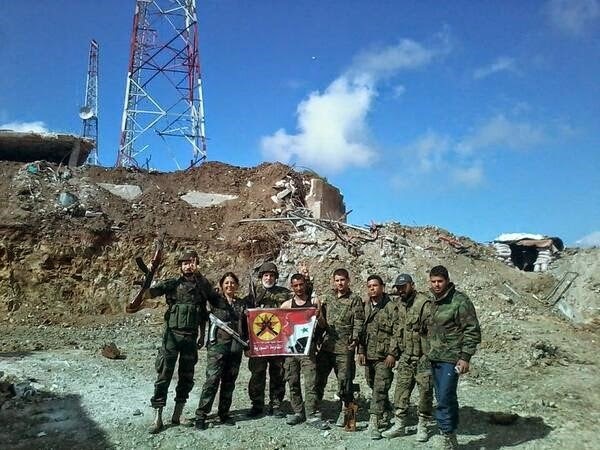 For a time the rebels also held the area of Burj 45 ("Tower 45") to the south of Kasab and leading the way to Latakia city itself, but this place has since been reclaimed by regime forces. Generally, fighting is now much more sporadic as rebels have unsuccessfully tried to regain Burj 45 and regime forces remain confined to the rural areas of the Kasab district, though in short, the rebels have certainly been put on the defensive. The question then arises of what the rebels' goal here is. The offensive did not simply arise out of nowhere. 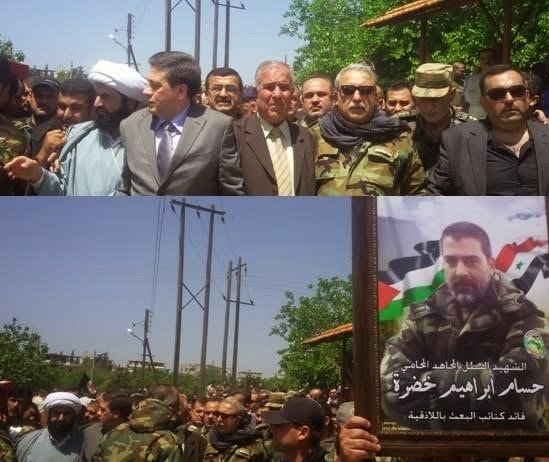 It should be seen in the context of the recent rebel losses in Damascus and Homs province: that is, the hope is to score at least a psychological blow against the regime by pushing into what has been seen as the regime's homeland and, if not capturing regime territory, then at least kill figures closely tied to Assad- something that was achieved this time around with the killing of Bashar al-Assad's cousin Hilal early on in the offensive. Particular significance is attached to reaching or capturing Assad's ancestral village of al-Qardaha- something that was also underlined in the offensive launched last summer- but both then as now, that goal is unlikely to be reached, apart from the occasional mortar and rocket falling on the area. 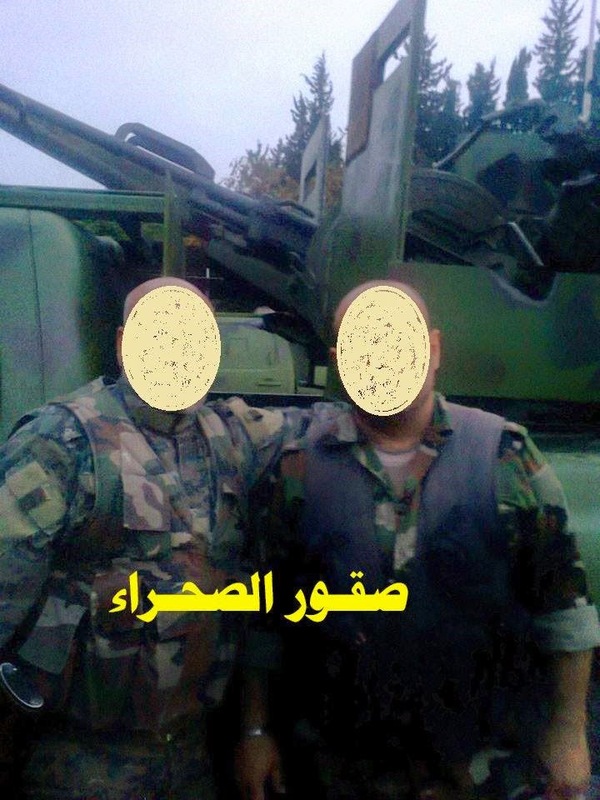 On the regime side, it is not simply the Syrian army and the local branch of the National Defense Force (NDF, which in Latakia was led by Hilal), for there is also the militia group known as the "Muqawama Suriya" ("Syrian Resistance"), which prior to the outbreak of conflict in Syria was called "The People's Front for the Liberation of the Sanjak of Alexandretta": dedicated to bringing Turkey's Hatay province just north of Latakia under Syrian control, as Syria has never accepted the territory's incorporation into Turkey since it was ceded to the latter by the French in 1937. 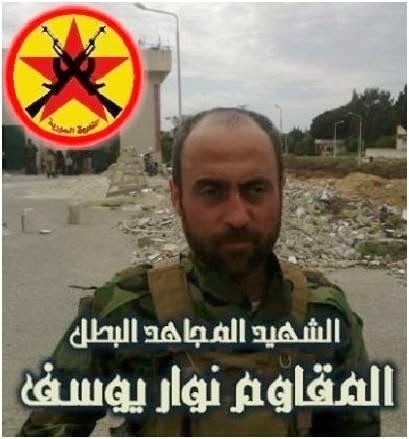 Led by Turkish-born Alawite Mihrac Ural (also known as Ali Kayali, who, despite initial rebel claims, I can confirm via direct contact has not been killed and remains alive and well in Latakia), the Muqawama Suriya claims an inclusive national line not distinguishing among sect, the militia is primarily Alawite and Twelver Shi'a in composition and has largely dedicated itself to defending such areas in Latakia, Idlib, Homs and Aleppo provinces. 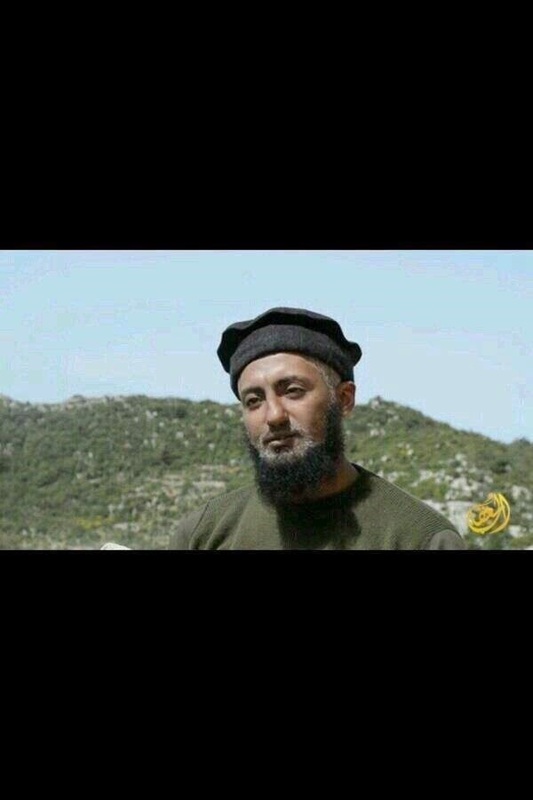 Though the Muqawama Suriya is sometimes thought of as a joke group that does no meaningful fighting, the militia has in fact lost some fighters in the current rebel offensive in Latakia, concurrent with the militia's assuming a more active role in aiding the Syrian army's offensive in Aleppo province. 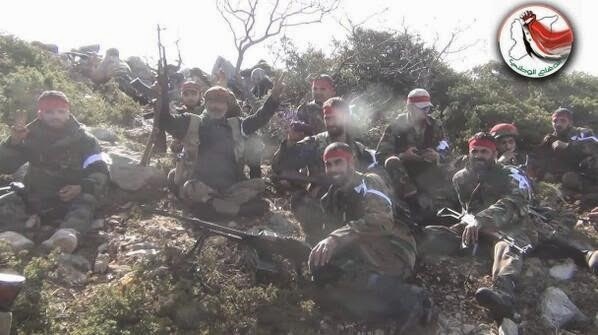 Most recently in the Latakia fighting, the Muqawama Suriya conducted a joint operation with the Syrian army to clear the Burj 45 area of rebels. In line with the regime's narrative, Ali Kayali told me that the rebels are "terrorists" who have been sent over the border by the Turkish government under the "Salafi dictator" Erdogan. 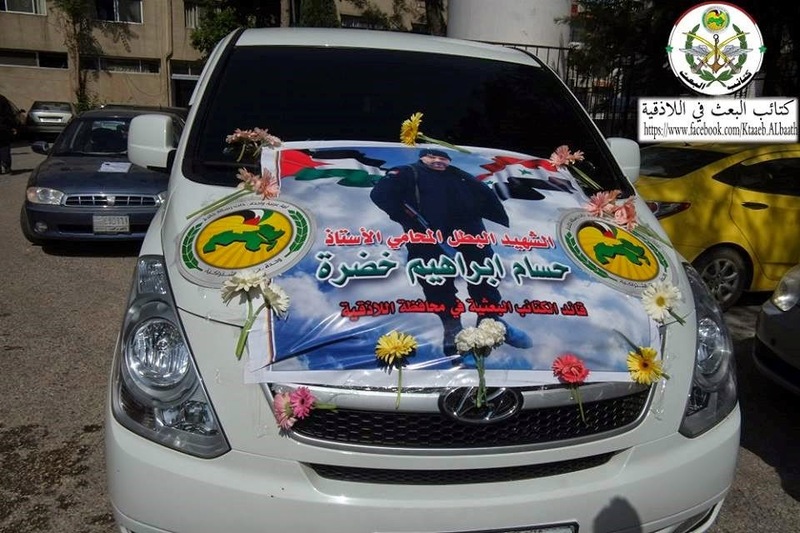 Just as Hezbollah supporters attached particular importance to capturing Yabroud with the song "Finish your victory in Yabroud" by Lebanese singer Ali Barakat, so the Muqawama Suriya has attached the same significance to the objective of recapturing Kasab, releasing a song attributed to Ali Barakat under the title "Finish your victory in Kasab," whose lyrics include: "Oh Nusra [Jabhat al-Nusra], we are coming, oh you who resist, the spirit of God is your edge…We protect ash-Sham with heroism and honor. Syria will remain free. 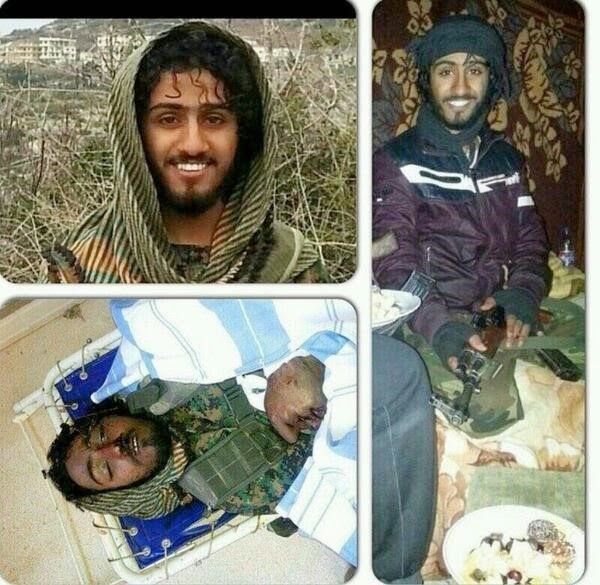 Coming, we will cleanse all the land and wipe out da3esh and Nusra." The term da3esh is a derogatory Arabic acronym for the al-Qa'ida-offshoot the Islamic State of Iraq and ash-Sham [ISIS], which, unlike last summer, is not participating on the rebel side in this offensive, having withdrawn from Latakia province to the east some time before in order to consolidate control over Raqqa, eastern Aleppo province, and most of southern Hasakah province. In addition to the Muqawama Suriya, two other irregular regime-aligned forces are playing a role in the ongoing fight by the regime to retake Kasab. 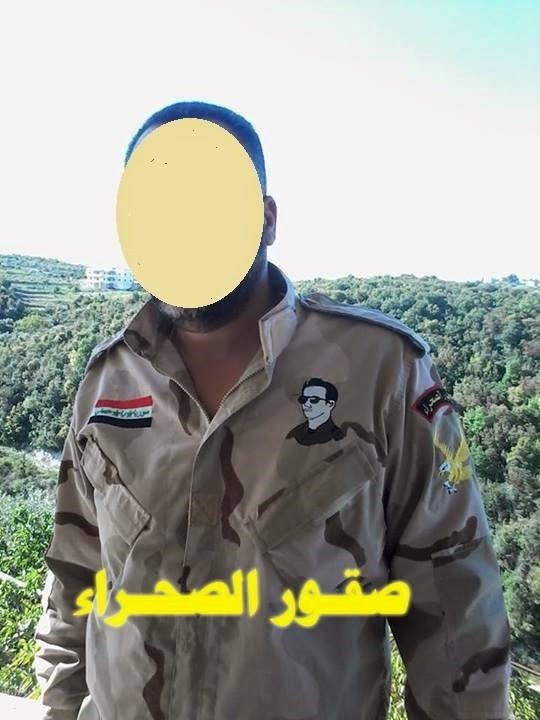 The first of these is the Ba'ath Brigades, which also plays a role in the fighting in Aleppo province and whose local Latakia commander- Hussam Ibrahim Khadra- was killed recently. The second is the Suqur al-Sahara ('Desert Falcons': see my profile here) elite forces that previously have tried to secure Syrian desert border areas with Iraq and Jordan. While one can easily be inclined to dismiss routine regime claims of a foreign conspiracy, there is no doubt that in common with the failed 2013 summer offensive, the ongoing battale in Latakia is being spearheaded on the rebel side by muhajireen ('foreign fighters'). The most important groupings on the rebel side are the Islamic Front (the Salafi Islamist coalition: specifically Ahrar ash-Sham and Kata'ib Ansar ash-Sham), Harakat Sham al-Islam, the al-Qa'ida-affiliate Jabhat al-Nusra, and the Chechen-led grouping Junud ash-Sham. 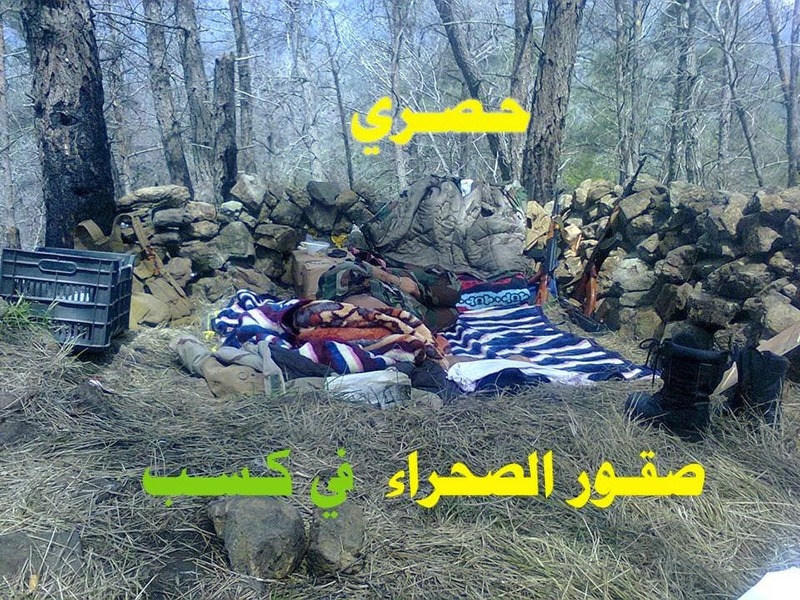 Free Syrian Army-banner groups have only played a very minor supporting role. For the Islamic Front, Kata'ib Ansar ash-Sham has played a particularly important role in supply of heavy weaponry for the offensive, and operations are directed under the group's Chechen muhajireen component, specifically one Abu Musa ash-Shishani. One should also note that Ansar ash-Sham have a battalion named after the first president of the Chechen Republic of Ichkeria that broke away from Russia: Dzhokar Dudayev. Chechens play a leading role here is not to be unexpected: they are familiar with hilly terrain, and have long maintained a presence in Latakia. The group is currently focused on trying to reclaim Burj 45. Harakat Sham al-Islam is arguably the second most important group behind the offensive. Though an independent organization, it shares the same ideology as al-Qa'ida (i.e. establishing a Caliphate over the entire world, as a Syrian member of Harakat Sham al-Islam confirmed to me). 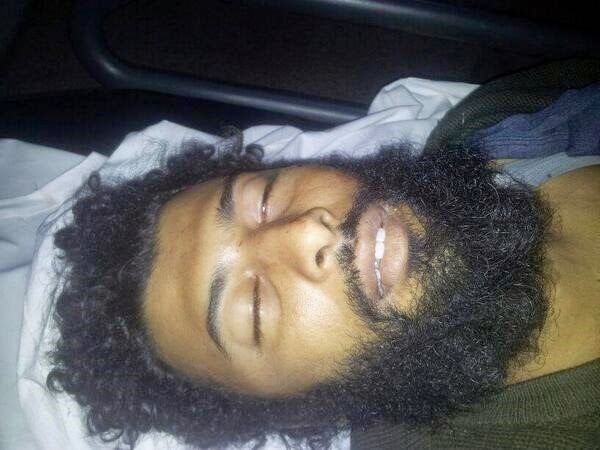 Taking an official anti-fitna stance in the conflict between ISIS and other rebel groups, Harakat Sham al-Islam is nonetheless closer to Jabhat al-Nusra, as my contact pointed out to me, which comes as no surprise since the group's deceased founder- Abu Ahmad al-Muhajir (Ibrahim bin Shakaran, who was once a detainee in Guantánamo)- was a member of al-Qa'ida Central and fought in the Tora Bora mountains of Afghanistan. Like the group's founder, Harakat Sham al-Islam largely consists of Moroccan muhajireen, with a minor native Syrian component. It has throughout the conflict been primarily based in Latakia, and participated in last summer's offensive. Under Jabhat al-Nusra's wing, one should note in particular the muhajireen group Suqur al-Izz, which was founded by Saudi fighters. Like Harakat Sham al-Islam, it is officially independent but is ideologically aligned with al-Qa'ida. Though no official pledge of allegiance has been made to Jabhat al-Nusra, the group's inability to support itself financially from private Gulf donors has made it ever more dependent on Jabhat al-Nusra. At the end of last year, another foreign fighters' battalion in Latakia- Katiba al-Muhajireen- pledged formal allegiance to Jabhat al-Nusra. 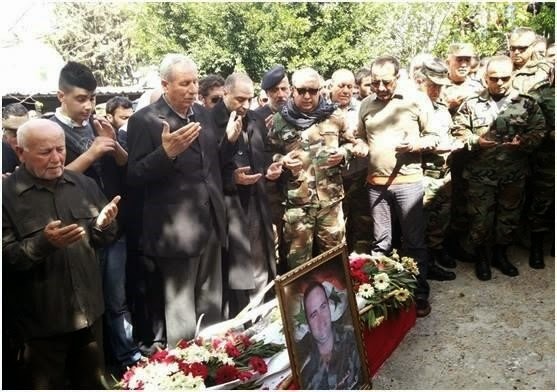 Ultimately, the fighting in northern Latakia, regardless of whether the regime eventually retakes the town of Kasab, only serves to reinforce the stalemate across Syria. Though no churches may have been desecrated in Kasab, the importance of foreign fighters on the rebel side- harboring Islamic supremacist sentiments (e.g. describing Alawites as "enemies of religion," while my Harakat Sham al-Islam contact told me Christians of Kasab should be subjugated as second-class citizens or dhimmis)- hardly reassures minorities, and will only serve to strengthen support for the regime in the long-run, just as the rebel-YPG conflict out to the north and the east has only reinforced stalemate and led to the supreme position of the PYD among Syrian Kurds.